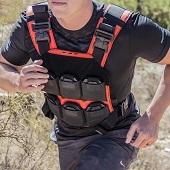 Specifically designed to increase coverage on the peripherals of your plate carrier. AR500 Armor® Level III Side Armor Plates offer rifle rated protection on the side of your plate carrier. Compatible with most plate carriers that include cummerbund mounted side plate pouches. Available in two common sizes, 6” x 6”, and 6” x 8”, with both flat and curved form (improved comfort and ergonomics). Capable of defeating 7.62x51 M80 NATO Ball (.308 Winchester) at a velocity of up to 2,780 feet per second. Side plates are most applicable when increased armor coverage is desired from an entry or defensive standpoint. Non-squared off shooting positions, traveling in vehicles, and situations where fragmentation are a realistic threat are scenarios which heavily validate running side body armor. Available in: 6” x 6”, and 6” x 8” Side Plates Cuts. Proudly Manufactured in our Phoenix, Arizona facility from start to finish. Become a warrior and #StayInTheFight with AR500 Armor® Body Armor, a proud member of the Armored Republic™. I have a complete set up with an AR500 plate carrier, curved plates (Front, back and sides). Everything appears to be made very well. Plates are very good. The whole system is excellent, but the wait time is horrible. Told us 4 to 6 weeks, more like 10. And that was on both vest. Product I would rate 10 out of 10. But because of way way over on wait time I would give a 7 out of 10 over all. Review from Dave T. Review by Dave T.
Good product , excellent customer service during an email "shipment status " request. Worth the wait , great price. "multi-curve" side plates well worth the money!! Review from Omar C. Review by Omar C.
Review from Tom L. Review by Tom L.
Review from Denny F. Review by Denny F.
Review from Sam J. Review by Sam J. 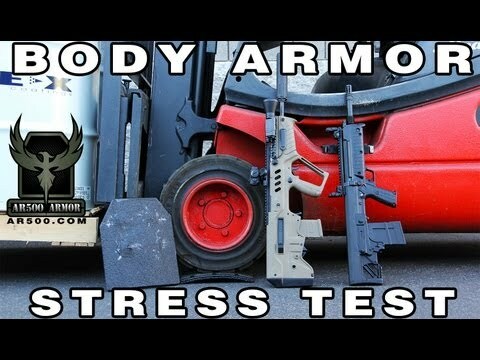 You're reviewing: AR500 Armor® Level III Side Plate 6" x 8"